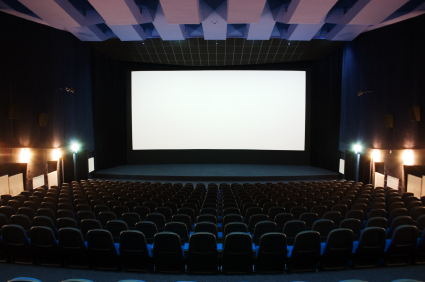 With the demise of film release prints to cinemas, we can supply DCP files for your theatrical releases. We experienced with DCP and can create for you a set of files compliant with the DCI standards. We are able to create both 2k and 4k DCPs and can accommodate Stereo and 5.1 Surround Sound. E-Cinema is a general term that is applied to all forms of digital delivery of content to a projector – Blu-ray, DVD, MPEG files etc. Unlike D-Cinema, there is no industry recognised set of standards. We can help you determine the best delivery format for your project.